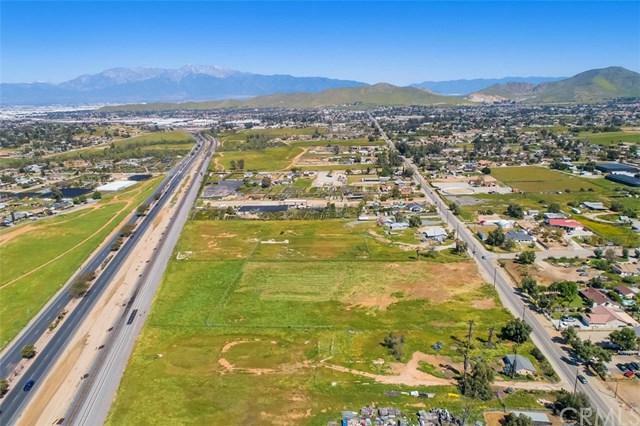 Here is your chance to own an amazing piece of property, in the beautiful City of Jurupa Valley! 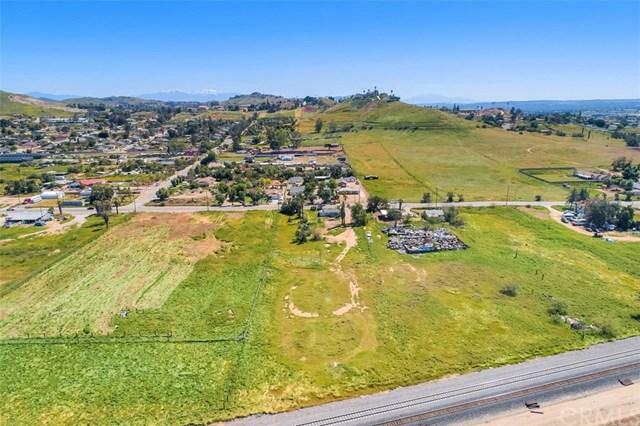 The C-P-S (Scenic Highway Commercial) zoning provides a multitude of options for your next endeavor ... or simply buy it for the elbow room! 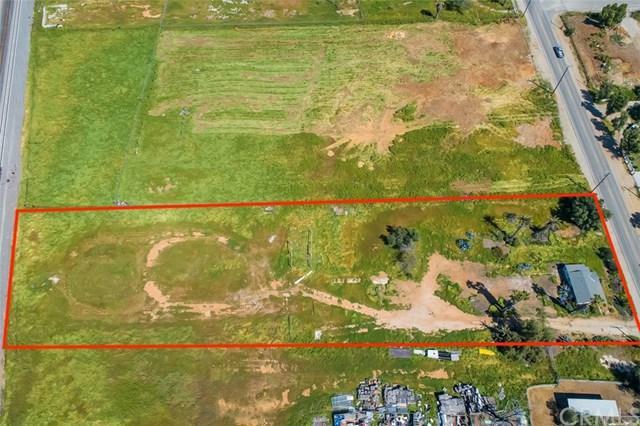 This flat, rectangular, 2 acre + parcel has an existing building that is ready for ready for rehab, and situated within a rural/equestrian setting. 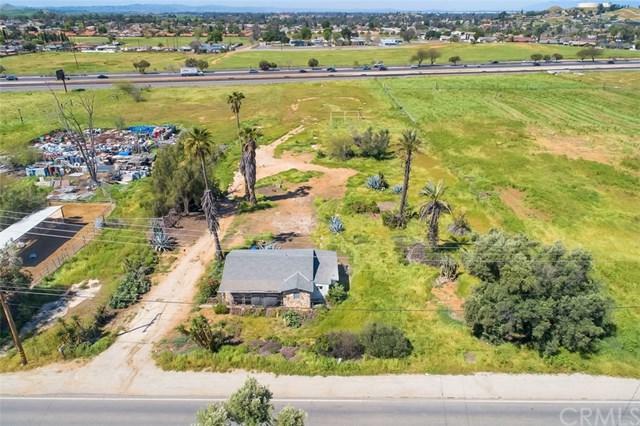 Centrally located, and conveniently close to 15, 60 and 91 Freeways - this might be exactly what you've been searching for!